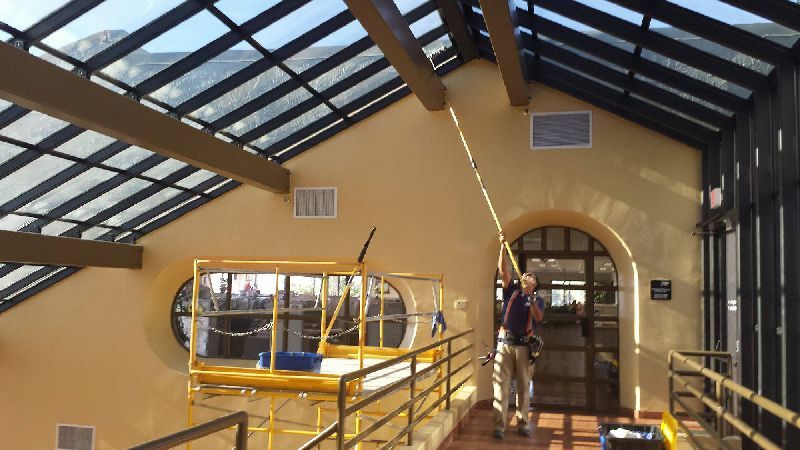 We specialize in commercial and residential window cleaning. 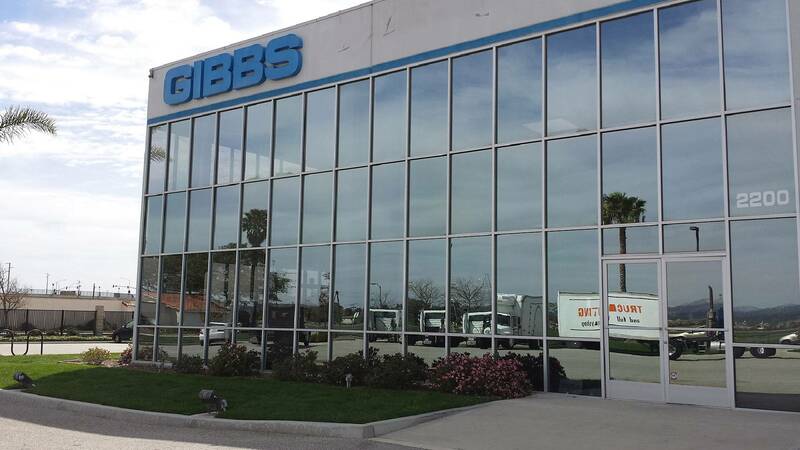 Proudly serving Ventura and North LA Counties! At Superior Window Cleaning we take your cleaning needs serious. We know that there is more to choosing the right services provider than just being able to clean a window. We pride ourselves on being a customer service organization first. You’ll notice the difference between us and our competitors right from the first call when you speak to our office staff. It doesn’t stop there, you’ll continue to see the difference when our tech’s show up. Our technicians are classroom trained, given on the job training and attend monthly safety meetings to ensure that our clients only receive the best service available. All of our technicians are employees, not contractors so you can have peace of mind when letting us service your property. 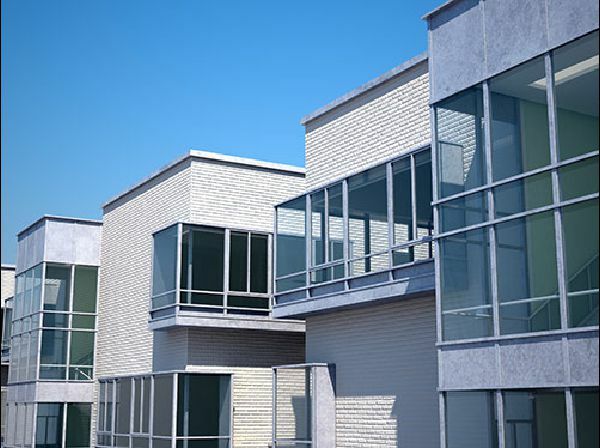 We offer maintenance agreements for our commercial clients and a regular maintenance schedule for our residential clients. To learn more about all of the services scroll down to the services section below. We are also fully licensed, bonded and insured to give you the peace of mind that you need when selecting a professional organization for your cleaning needs. We will always deliver on our brand promise to you: Quality, Safety and Value. So what are you waiting for? Go ahead and give us a call and let us show you how our service is “Simply Superior”! 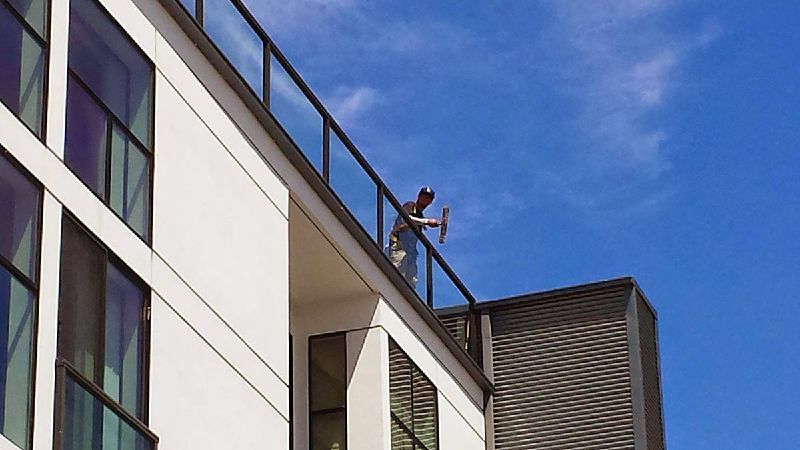 We are a full service professional window cleaning company with a high level of focus on the best customer experience possible. We use a clearly defined cleaning process to ensure that you get the same level of service every time you use our service. Our technicians are trained in our process and are trained and given on going education to be sure that they are at the highest level of competency in the industry. Our technicians are also trained in on the job safety, ladder safety and attend weekly safety meetings. We are fully insured with general liability, workers comp and commercial auto. 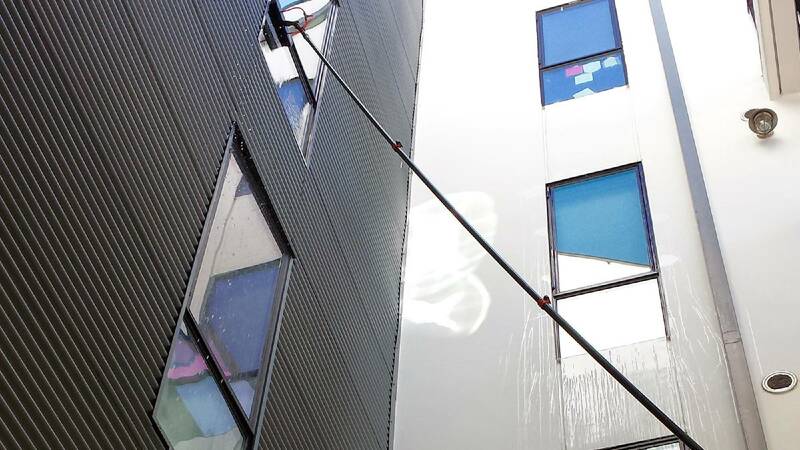 We offer maintenance schedules, discounted service agreements, per call cleaning and service buildings up to 4 stories tall with our advanced pure water cleaning systems. Our technicians have been trained in on the job safety, and ladder safety according to OSHA standards. On top of that they also attend monthly safety meetings and on going job education and training partnered with the IWCA. Downspouts clogged? Leaves pouring over the top? 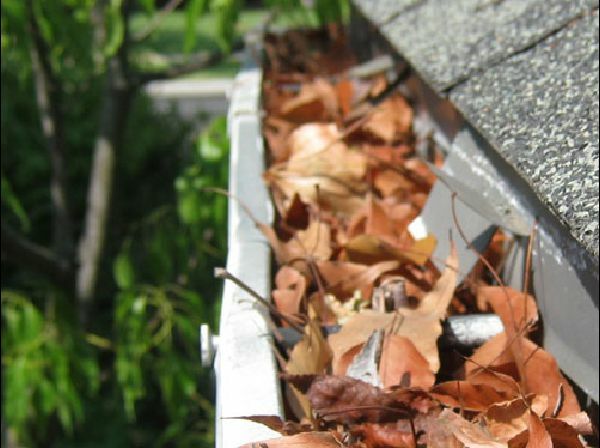 Whatever the cleaning issue with your rain gutters may be, we can help! With our professional rain gutter cleaning service we remove all debris from the rain gutters and clear out the downspouts and make sure that they drain properly. We can effectively clean gutters up to 3 floors at an affordable flat rate per foot of rain gutter that is cleaned. Our residential pressure washing will clean off grime, dirt, mold and algae off of any surface on your home. 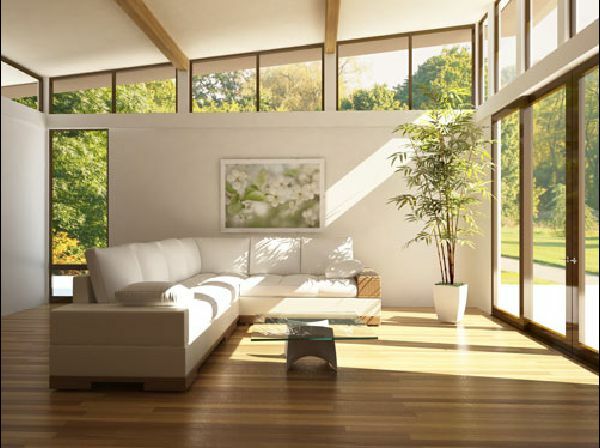 Regularly cleaning your home insures that your home not only looks great but that your home’s surfaces will stay in great shape for a longer period of time also. 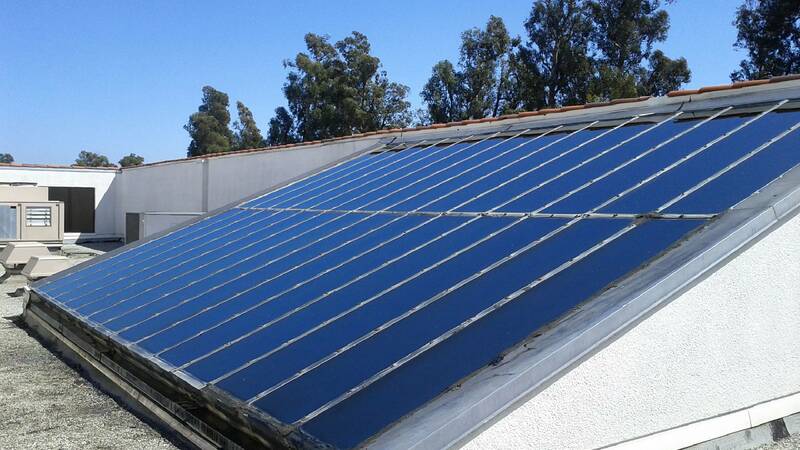 We provide cost effective cleaning solutions for your residential and commercial solar panel cleaning. We deploy a pure water cleaning method that leaves no detergent film behind which helps to keep your panels cleaner longer. If there is really tough dirt and grime on your panels we can give them an initial cleaning with a solar panel approved cleaning detergent and then clean them again using our pure water method to get the results that you are looking for. Have awnings or outdoor umbrellas that need cleaning? Caring for your industrial fabric is important to making your investment last. 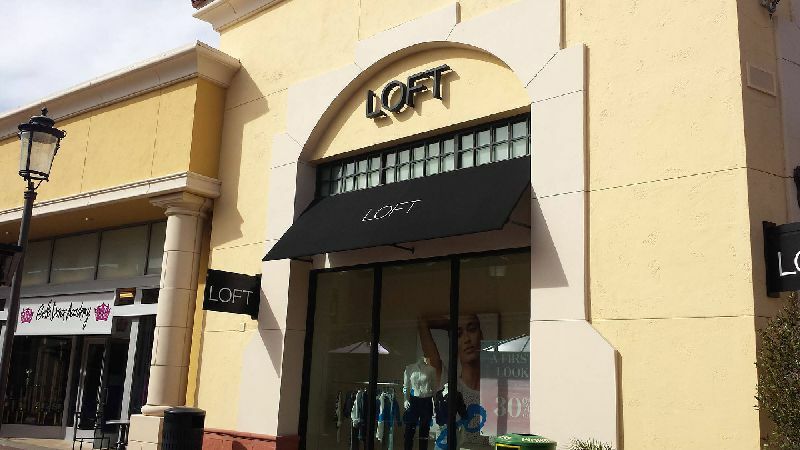 With our services we can not only clean your awnings and umbrellas but make sure they stay looking new longer. We only use detergents that are specifically made for industrial fabric. Add any service not selected as your base service and save! Combine all 3 services and save up to 35%! All packages are flat rate based on square footage. Call for pricing or fill out our contact form at the bottom of this page. If completing the form, please make sure to include square footage and the services you are intrested in having completed in the message. 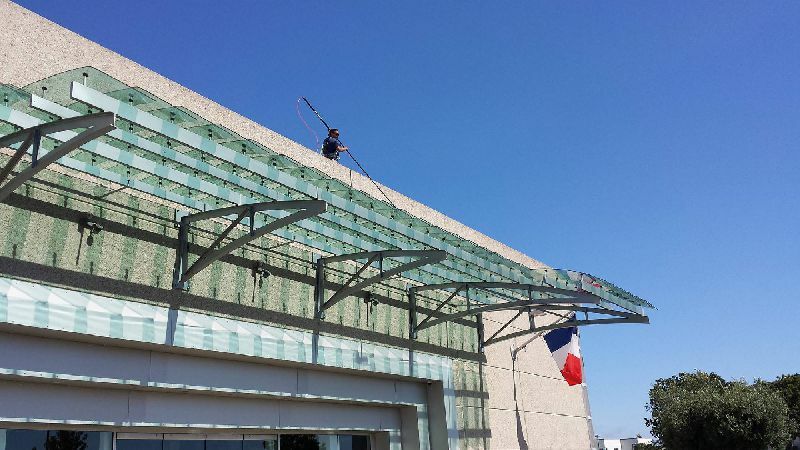 Awning Cleaning. Back to black after the cleaning! "Quality, Safety and Value" – This is at the heart of everything we do. We only deliver quality services safely at a price that makes sense. We have general liability, bonds and workers compensation. A lot of companies can’t say that. 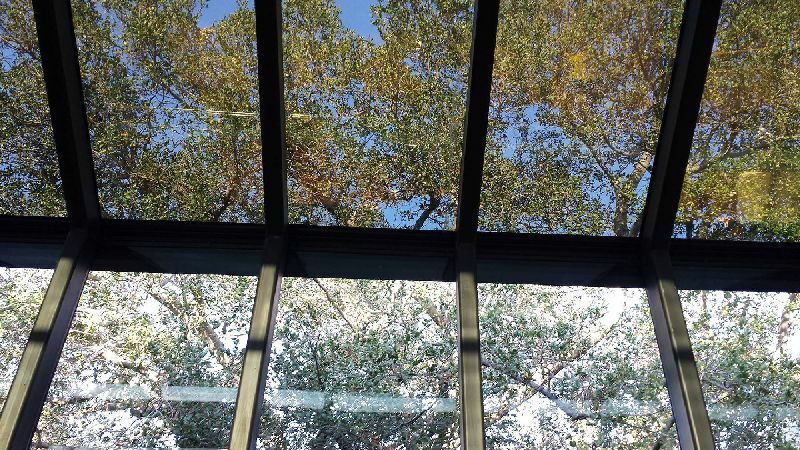 We have been doing this for over 8 years specializing in both residential and commercial window cleaning. Our trained staff know how to get your job done. Our staff is here to assist you and help you during business hours. You will either get someone live or get a prompt reply back to your voicemail or email if we are serving other customers. Our management is always available to speak to customers. Too often we hear “I couldn’t find my last guy” or “we used to use a company but they are booked two months out”. This is very common in the services industry. Many of the businesses are owner operator and they become too busy and can’t get to everyone or don’t have a backup plan if they become unavailable to work. Our business has multiple employees and if one person is gone, we’re still in business! We have clearly defined cleaning processes, defined customer service guidelines, the most advanced customer management, routing and service software available. This means that we deliver the most efficient service to all of our clients, you get the same level of service every time, no matter who is serving you, we don’t miss appointments and can efficiently schedule regular maintenance to meet your needs. Don’t see your exact city on the list? If you are in the vicinity of these locations, we probably serve your area. Call in for more information. We would love to hear from you. If you are interested in one of our plus packages, please include the square footage of your home and what services you are interested in having us perform in the message box below.